Sleeps 11 with 5 large bedrooms (3 en-suite), open plan kitchen/living/dining area with folding doors opening onto a large deck. Separate large living room with log fire. Plus an enormous garden great for games and BBQs. Contemporary bed and breakfast accommodation and delicious breakfasts in a quiet location just 5 mins walk from the village. 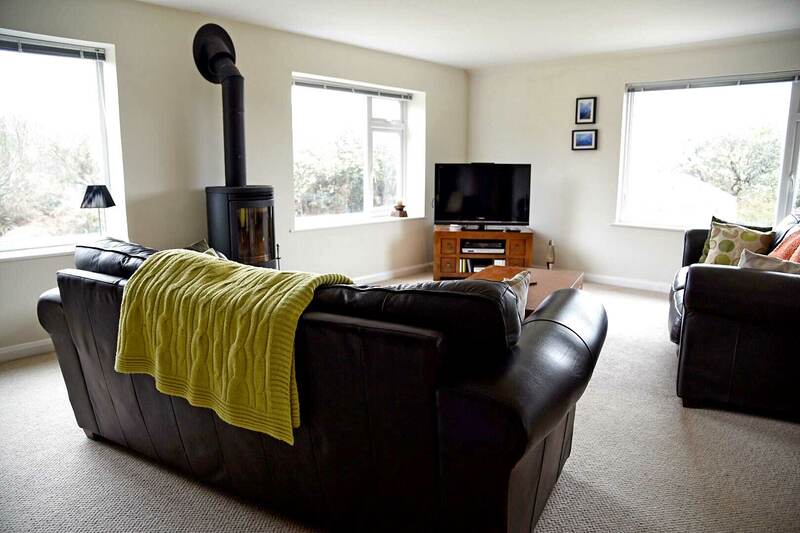 A contemporary and spacious one bedroom apartment. Huge bi-fold doors from the living area open onto your own private South facing decked garden. 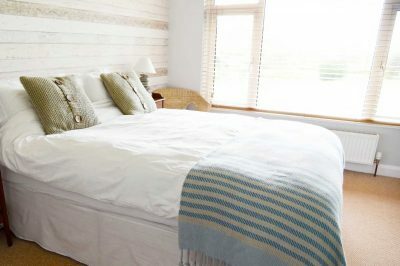 At Green Rooms Croyde, we are proud to offer our guests a range of contemporary accommodation. 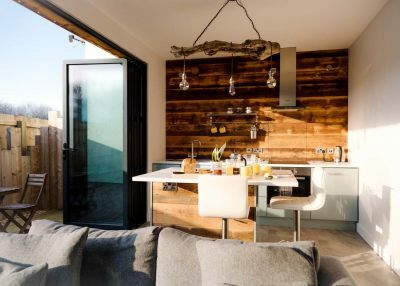 Located in a quiet cul-de-sac just 10 mins walk to the beach and 5 mins to the village centre we are in the perfect spot to enjoy all that Croyde has to offer. Please do give Lyn & Phil a call on 07767 387784 or email us here if you have any queries or would like to book.